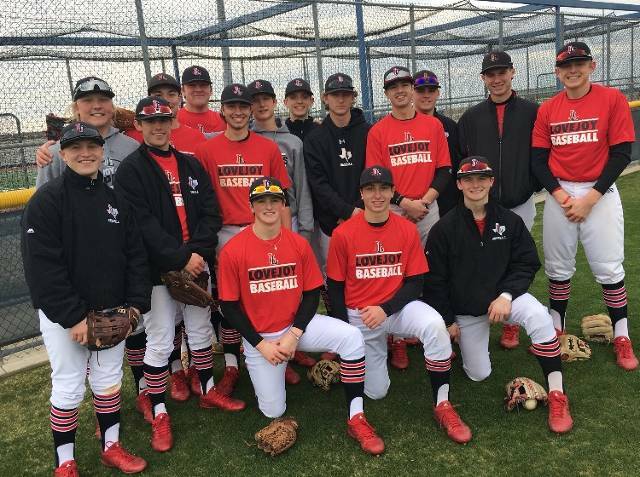 Despite seeing its five-run lead whittled down by the end, Lovejoy was able to hold off the McKinney North Bulldogs for a 6-5 victory on Saturday. Lovejoy got on the board in the second inning when Jacob Eschler lead off the inning with a HBP, followed by a sacrifice bunt by Zach Smith and a Bulldog error. Luke Howell grounded out, scoring Cade Smitherman who was pinch running for Eschler. Mason Marsh brought in the Leopard's second run of the inning when he grounded out scoring Smith from third. Lovejoy extended their lead to 3-0 in the top of the third inning on Zach Smith's RBI single scoring Michael Difiori from second. 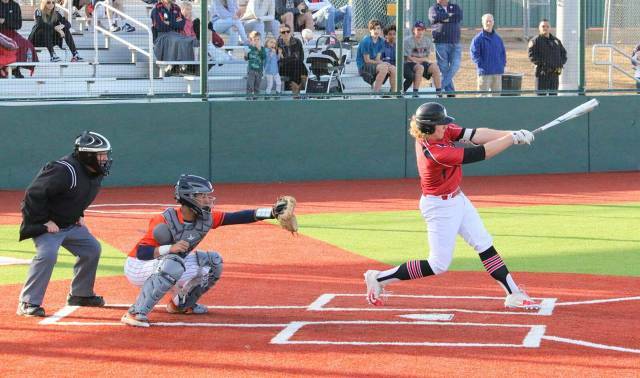 After the Bulldogs were able to close the gap with a run in the bottom of the fifth, Lovejoy pushed their lead to 6-1 in the top of the seventh inning on Logan Bowling's two out RBI single scoring Matt Piccirillo, followed by Luke Stine’s two RBI, opposite field home run to extend Lovejoy's lead to 6-1 before the Bulldogs mounted their comeback. Jacob Eschler earned the victory on the pitcher’s mound for Lovejoy. He went six strong innings, allowing only two runs on six hits and striking out two. Cameron Pool recorded the last two outs to end the Bulldog threat and earn the save. Logan Bowling, Luke Stine, Zach Smith, and Jordan Yoder each collected one hit to lead Lovejoy. The Leopards improve to 2-1 on the season and will travel to Richardson High on Monday at 7:30 p.m.